Download a musical journey that will drive you from the peaks of Denver to the boardwalk of Asbury Park when you hit the road this summer. The Centennial State is chock full of East Coast transplants, so imagine, if you will, taking the leisurely 27-hour-or-so drive from the Mile High City to the rock-n-roll city-by-the-sea of Asbury Park, New Jersey. It’s a drive worth considering, especially since Colorado mountain junkies are far more likely to head to those high peaks to the west rather than the flatlands—but there’s subtle beauty here, and great music. The route tours the wide-open spaces of Oklahoma before it takes you to places infused with music—rural Arkansas, Nashville, Philly. Or just head to the mountains and tune in to this heading-east, long-drive playlist that includes everything from soul to country to indie to straight-up rock-n-roll. These songs should have you covered for some long stretches of empty highway no matter where you point the grill. 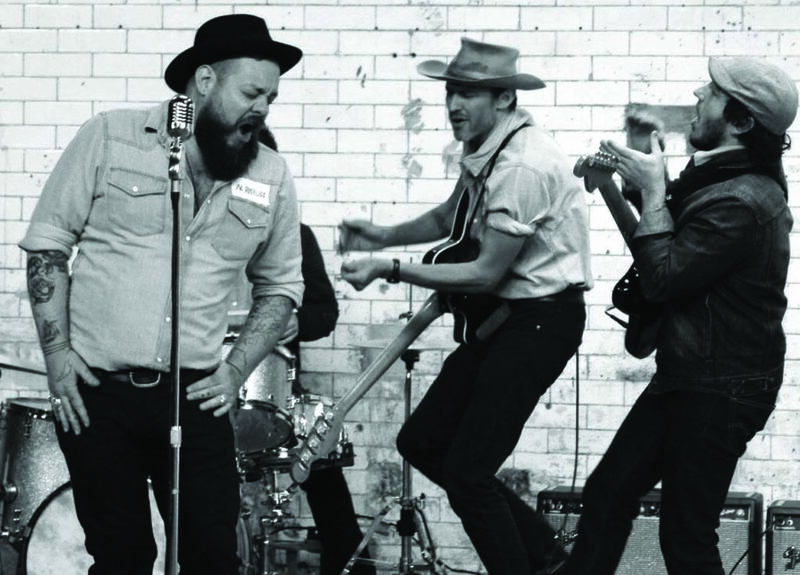 Working with his band The Night Sweats, Denver-based Nathaniel Rateliff has traded the earlier, more folksy leanings of his solo work for a soulful, Motown-inspired sound. 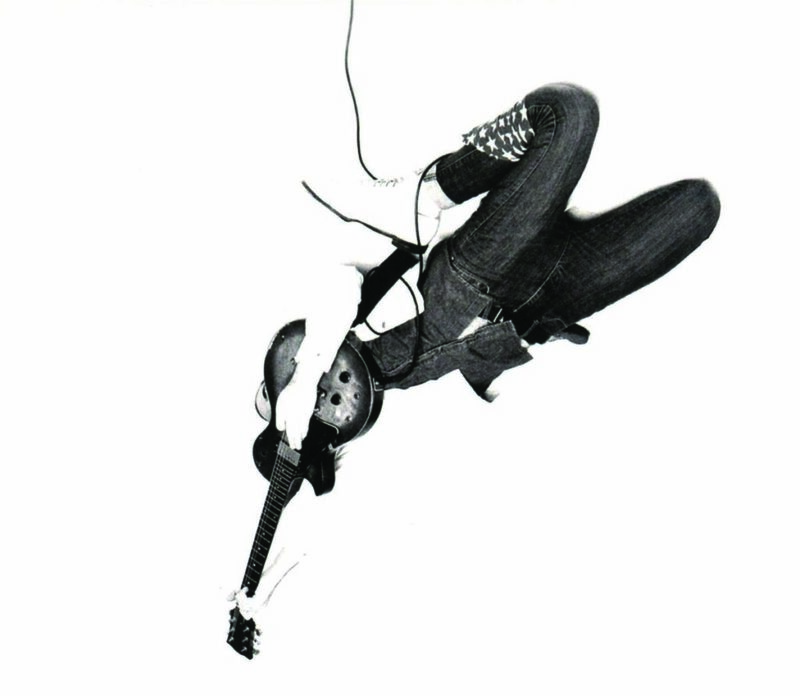 “Hey Mama,” from the band’s “Tearing at the Seams” album exemplifies the way in which Ratleliff and his crew can get intensely personal while still making you want to crank up the volume. 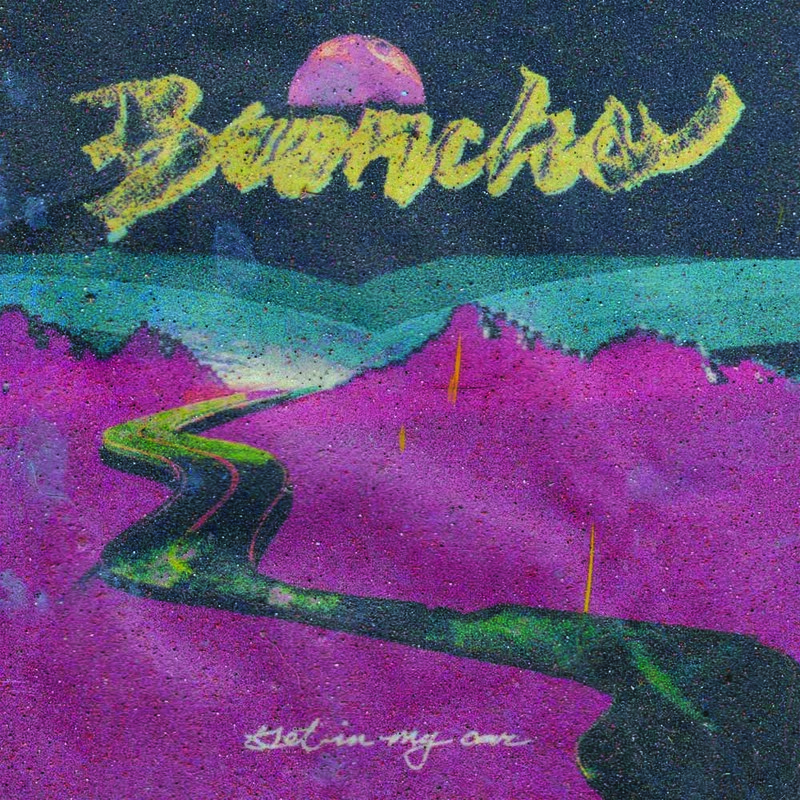 Ryan Lindsey, principal songwriter for Oklahoma indie rockers Broncho, has a knack for crafting some of the catchiest, most infectious songs you’ll ever hear (go find 2014’s “Class Historian.” I’ll wait.). “Get in My Car” is no exception. It manages to be simultaneously laid-back and tense, and its chorus of “I like to go fast / I like to go far” makes it a perfect fit for this list. Welles is the project of the 23-year-old, Arkansas-born Jesse Welles. There’s something Cobain-like in Welles’s delivery. 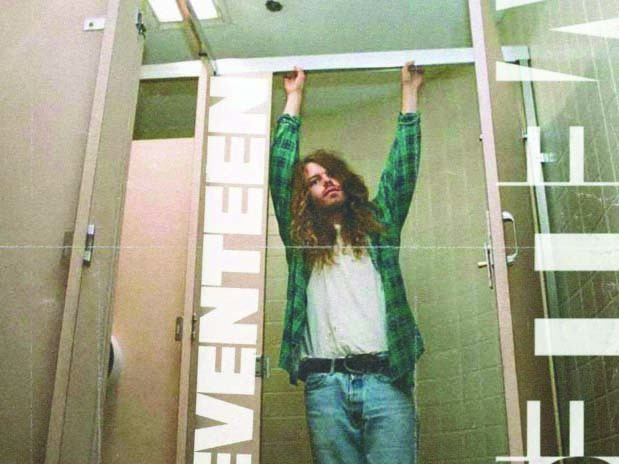 Written while he was living on an artist commune in Fayetteville, Arkansas, “Seventeen” swings between introspective acoustic verses and an explosive chorus before going out on a blistering guitar solo. You’ll floor it as the song swells, but remember to check your speed. Ruby Boots is the country music persona of Nashville-via-Perth, Australia, artist Bex Chilcott. 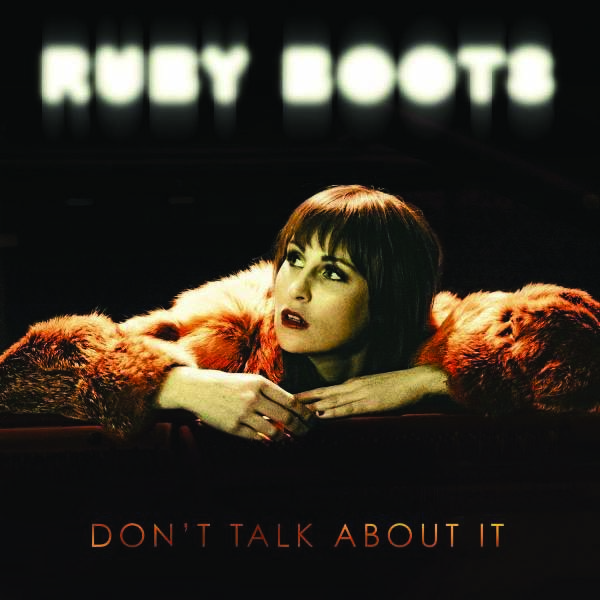 “Don’t Talk About It,” the title track from Ruby Boots’s sophomore LP, blends Nashville country with 1960s girl groups, complete with pealing bells, rolling drums and guitars that call to mind wide-open spaces. 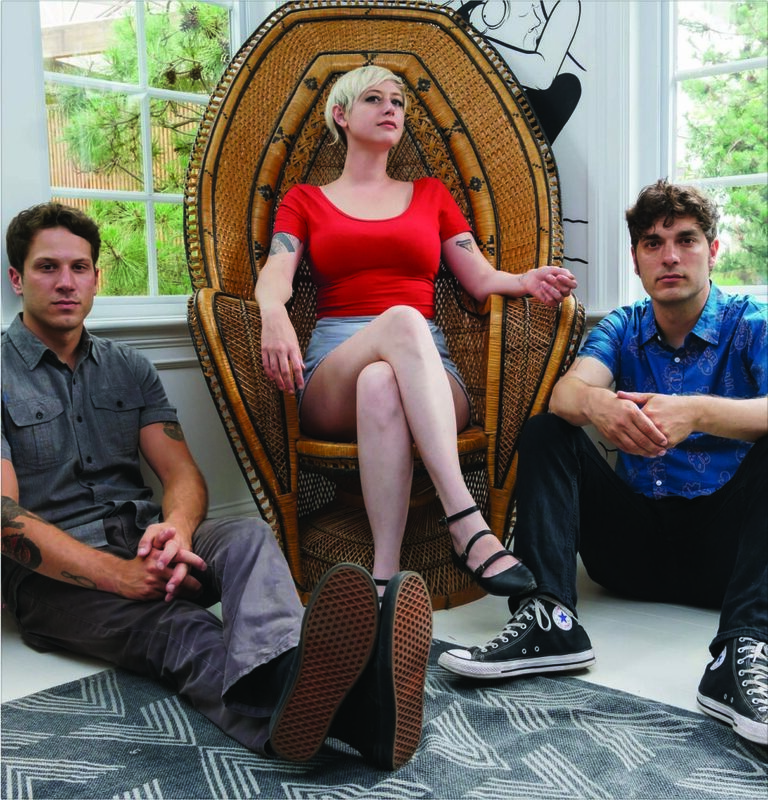 Louisville’s White Reaper had the guts to call their most recent LP “ The World’s Best American Band.” They deliver “Judy French” with enough arena-sized swagger and confidence to convince you, through sheer force of will, that they may be just that. At the very least, you’ll pound along on your steering wheel. 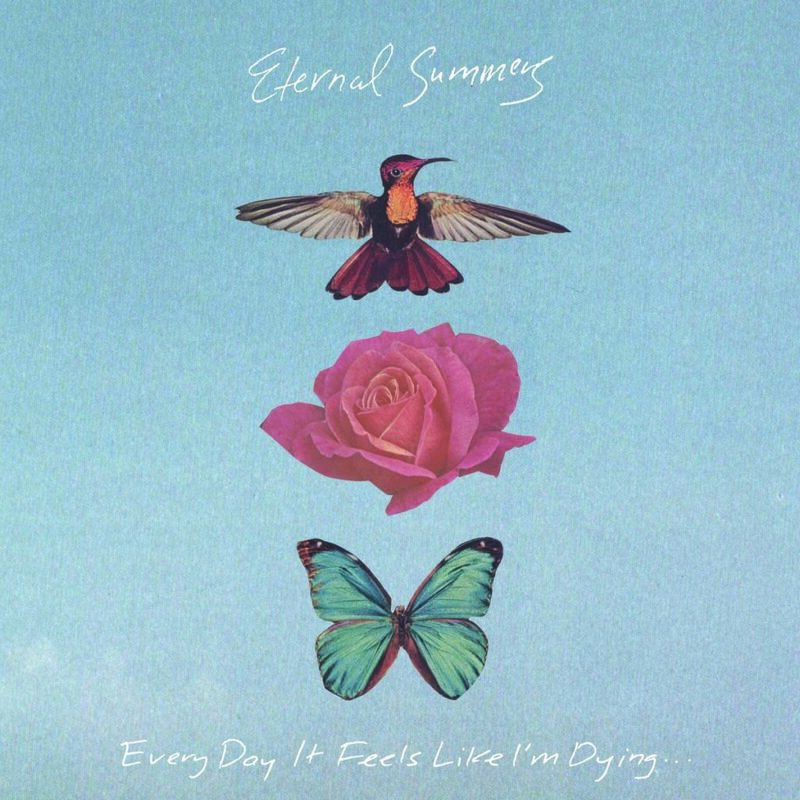 Somewhere in the noisy dream pop of Virginia’s Eternal Summers simmer hints of the 1980s alternative music that characterized my own summer drives along the Jersey Shore. On “Contenders,” from the band’s album “Every Day It Feels Like I’m Dying…,” Nicole Yun’s vocals float above aggressive guitars that display the slightest of Southern accents. 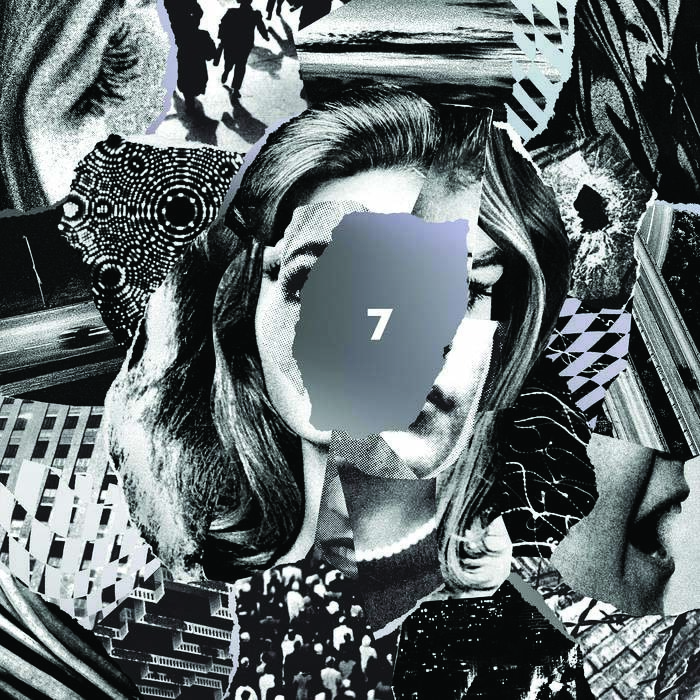 The Baltimore duo of Victoria Legrand and Alex Scally released their latest LP, “7,” in May. Over six previous albums, Beach House have earned a reputation for creating lush and immersive soundscapes. “Dark Spring” finds them exploring some perhaps darker and heavier sounds than they have before, but like all of Beach House’s music, it draws you in and takes you out on a dreamlike ride. 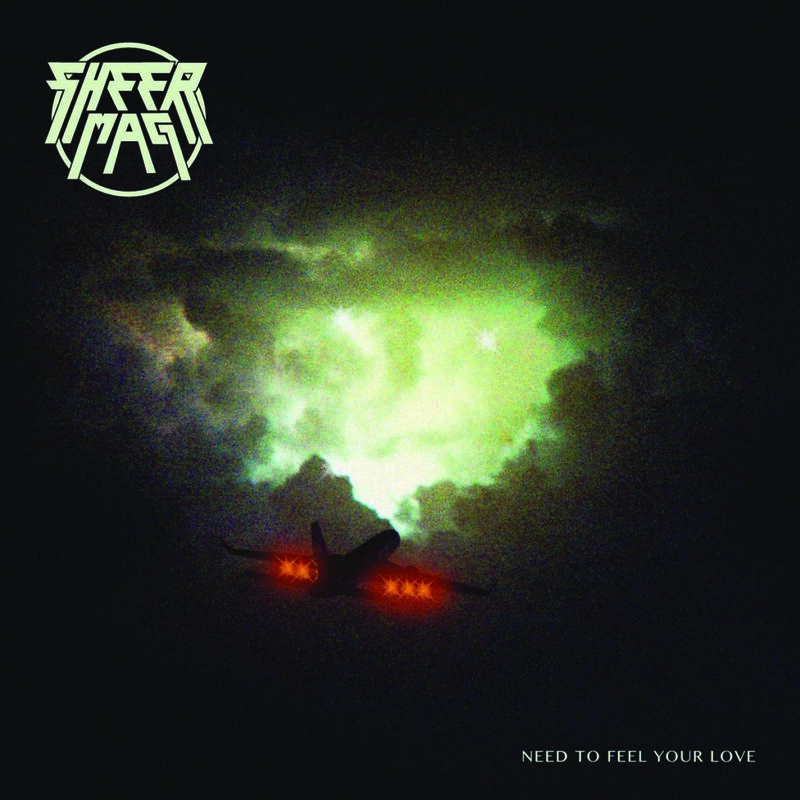 Sheer Mag bring a DIY/punk ethic to some pretty classic rock-n-roll sounds (think Kathleen Hanna meets Thin Lizzy). Tina Halladay’s soulful vocals and Kyle Seely’s lead guitar on “Just Can’t Get Enough,” from last year’s album “Need to Feel Your Love,” wouldn’t seem out of place pumping out of the AM radio on your dad’s 1977 Dodge Dart. The Boss may have made Asbury Park famous, but the city has a thriving and varied local music scene that has grown way beyond the “Jersey Shore Sound.” Dentist are one of the Asbury acts who’ve been making some noise beyond the boardwalk bars where you can find live music almost every night of the week all year round. On “The Latter,” from their forthcoming third LP, the band combine the surfy vibes of the beach with the jittery urgency of the city, just like their hometown. Jim Appio is the founder and editor of the New Jersey-based music website CoolDadMusic.com. He’s a husband and father of two who manages to attend a few hundred live music sets per year in addition to fulfilling his other responsibilities. You can reach him at info@cooldadmusic.com. Straight Talk: Jamie Logan Remembering Jason Wells and Tim Klein The July Issue is Live!